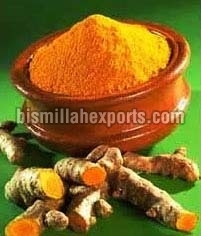 We are engaged in making available the finest quality Turmeric Powder, which is processed from pure Turmeric. We maintain complete hygienic conditions while processing Turmeric Powder. Turmeric Powder, that we provide, has several benefits for our body, Turmeric Powder heals wounds, make the skin glowing, along with being an excellent flavoring and coloring agent as well.